The City of Lakes is slowly turning to a city of music, dance and passion. A good news for all the rock music fans out there. 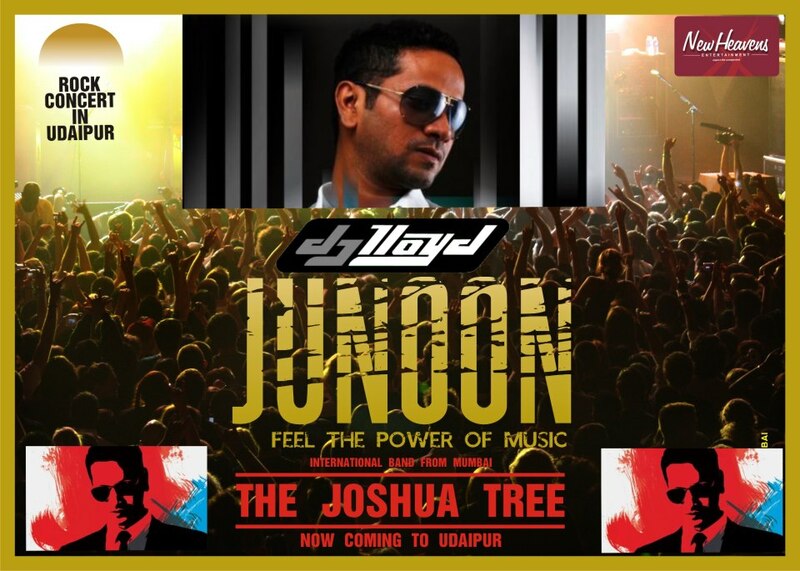 Well, our Udaipur is going to witness a real Rock and Pop concert – JUNOON. The show will be having solo, band performance of Joshua Tree accompanied by live performance of the Famous DJ Lloyd and lots of Rock and Pop which will be served as a treat for all the hard-core rock fans. Now, comes the main attraction of JUNOON which is a band with an electronic mix of performers from all over Mumbai, The Joshua Tree. The members includes Joshua, Aiden, Sanju, Ishaan, Neil and Rachel who believes in pure music which can be understood by all. The band plays all sorts of tracks from soothing bollywood numbers to floor-banging hard-hitting rock numbers. Joshua Vaz (Drums & Percussion): The most accomplished member in the band, Joshua has a wide repertoire of styles under his belt; The son of illustrious drummer and percussionist Franco Vaz and grandson of India’s legendary drummers, Leslie Godinho and Francis Vaz, it was inevitable that Joshua would carry the rich musical legacy into the next generation. 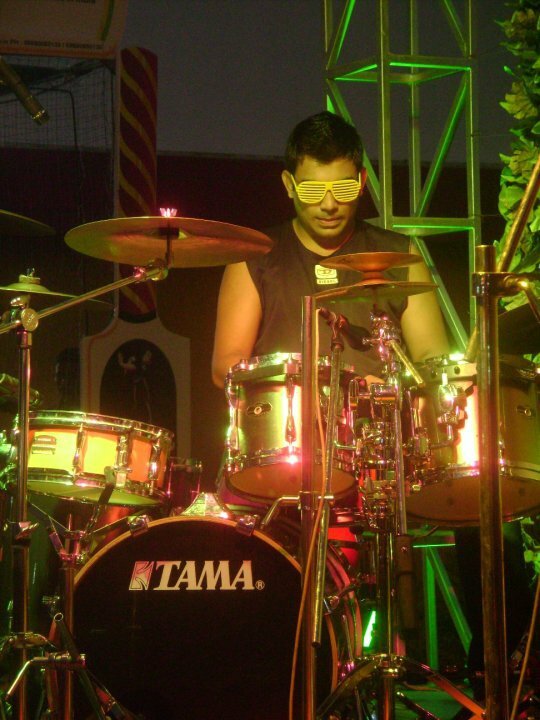 He has played with the most noted musical names in India such as Sonu Nigam, Vishal-Shekhar, Taufeeq Qureshi, Shibani Kashyap, Manasi Scott and a lot more. 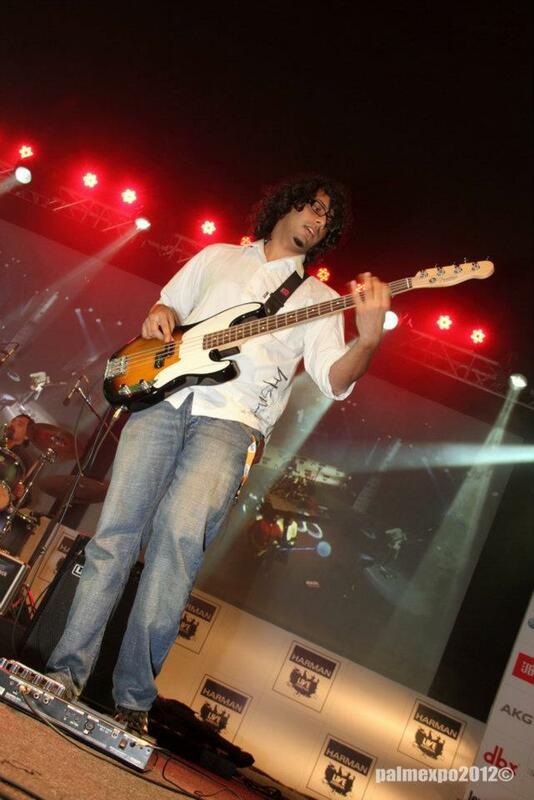 Ishaan Krishna (Bass & Backing Vocals): Ishaan is the youngest member of the band. He is given a free rein with respect to bass lines and solos, and these are encouraged by the other band members. He has a variety of styles under his belt, from aggressive slap bass to melodic progressive styles. 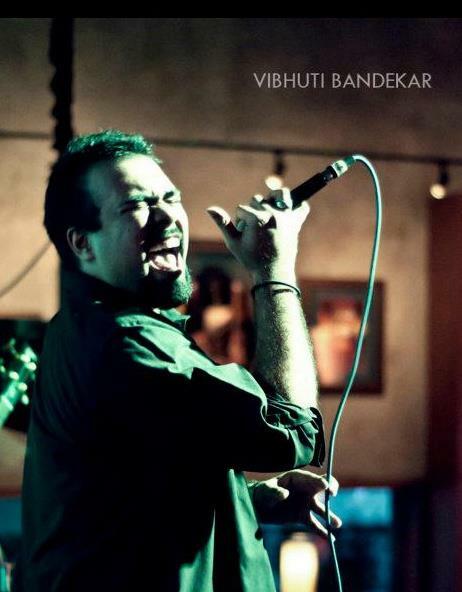 He is currently performing with Shibani Kasyap, Geeta Hinduja, The Bombay Rock Project and The Hookwink Circle. Sanjeev Aguiar (Guitarist): The ever-funny guitarist from Thane, Sanju is known for his impeccable technique and distinct style. His playing style encompasses elements from various genres, especially blues and jazz. He is currently performing with The Bombay Rock Project, The Hoodwink Circle and is also a sessions musicians on the television talk show ‘Movers And Shakers’. 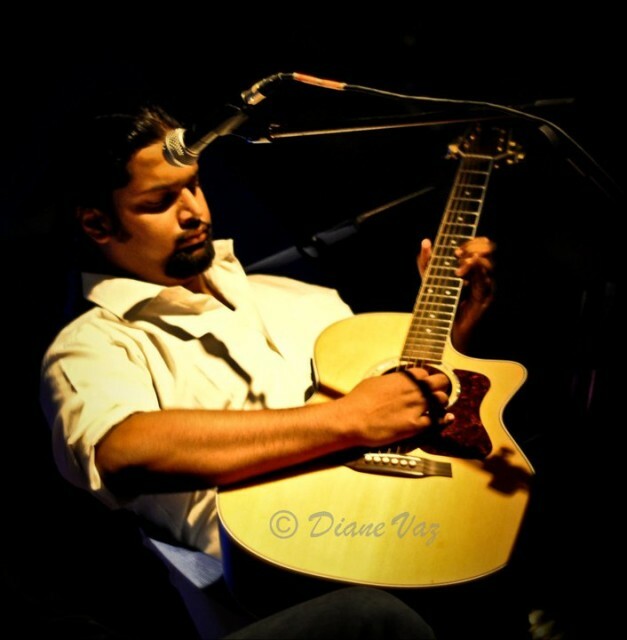 Neil Gomes (multi-instrumentalist): Neil plays the violin, guitar, saxophone, piano, flute, mandolin, harmonica , cello etc and that to with great skill. He has worked with tons of artists Kailash Kher, Shibani Kashyap, Neeeti Mohan, Luke Kenny and a lot more. 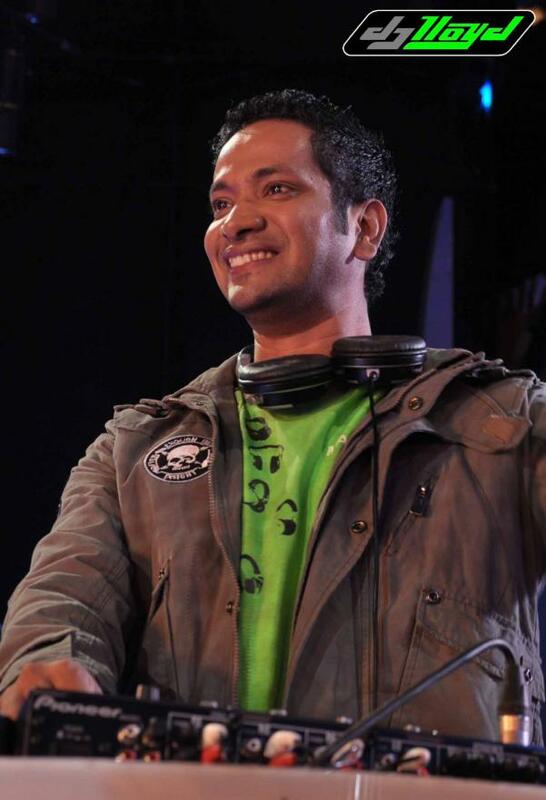 He has also arranged, composed and played for Kailasa’a fourth album – Rangeele. Aiden Lewis: A group is a shadow of its singer and The Joshua has a super-talented backbone Aiden Lewis who is not only the singer but the Rhythm guitarist of the band. Apart from being portraying a stunning personality and called as the power house of the band Aiden is a master in grabbing its audience attention and fully succeeds in making them shake a leg. 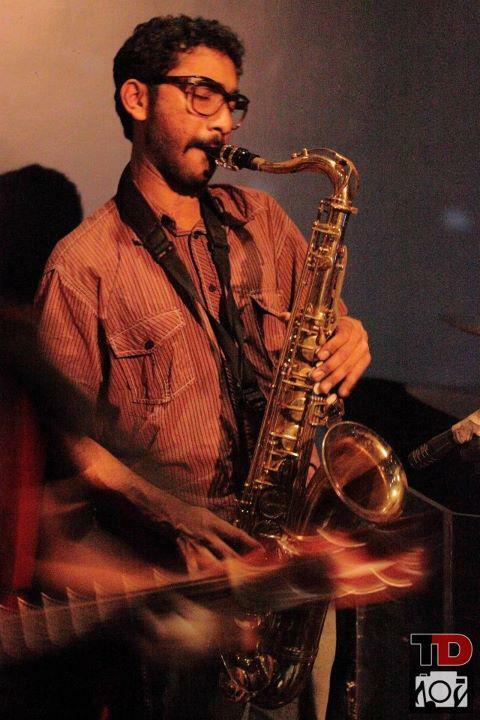 He can play and sing EVERYTHING from rock to jazz to bollywood and the list goes on. With an experience of travelling and singing worldwide Lewis is currently the lead vocalist for THE HOODWINK CIRCLE. Now, you surely can’t miss him guys. Rachel Varghese: A perfect woman is the one who is owner of a character with a combination of beauty and talent and she has a lot of them. 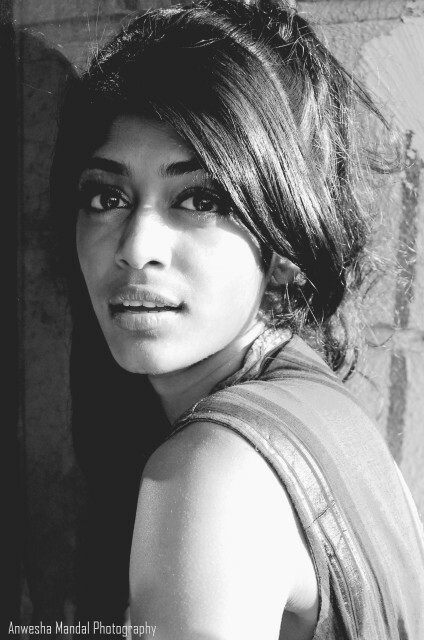 Blessed with amazing and gorgeous looks Rachel Varghese is the winner of “The Get Gorgeous” in 2007. In addition of a melodious voice the girl has mastered in acting and modeling as well and has shown her talent in various brand commercials and has been a part of High School Musical. She had also showcased her talent in Madhur bhandarkar’s Fashion with the style icon Priyanka Chopra. So, a real celebrity is surely a worth watch. His performances boast of Dj acts for many established brands such as : Christian Dior, Ed Hardy, Mango, Smirnoff, Bacardi, FTV Party’s, Grey Goose, Belvedere. He spins and remixes all Dance Floor Anthems with some amazing surprise elements in his set of Bollywood, Hip-Hop, RnB and House. Now, These talented artists and their performances can’t be missed. 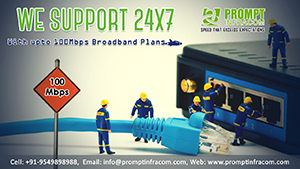 The event will be happening on 28th October, 2012. More details about the event will be disclosed soon. 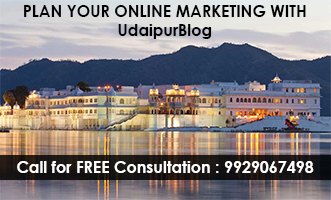 You can also contact on : +91-8003335544 for Additional Details about the Event.